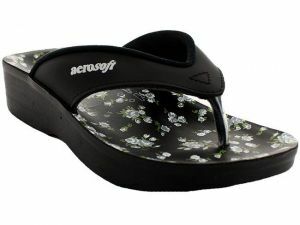 We at Aerosoft create extremely delicate, ethereal and cushion soft footwear for girls. Our sandals will definitely make the little feet feel like they are nestled into Cinderella's glass slippers. We take extreme care when it comes to creating shoes for little girls. Our clearance sale girls ensure that the Cinderella dream reaches every other girl. 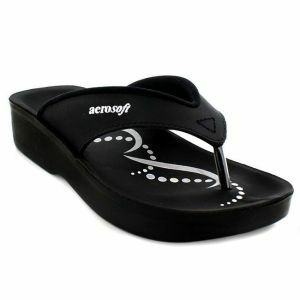 We make sure that everyone can afford comfortable footwear and take over the world. 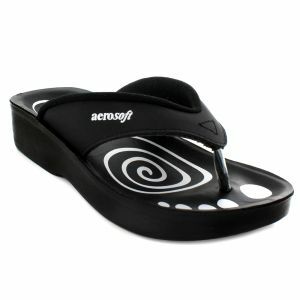 Avail our amazing discount on different occasions and be prepared to surprise your daughter, sister or a loved one with Aerosoft footwear! 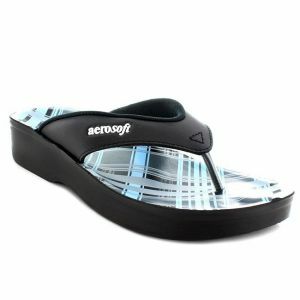 Our extensive girls sandals collection includes every design from toe post to casual slides in a vast range of colors. Put the girls clearance sale to a good use by shopping footwear in fun colors and styles!